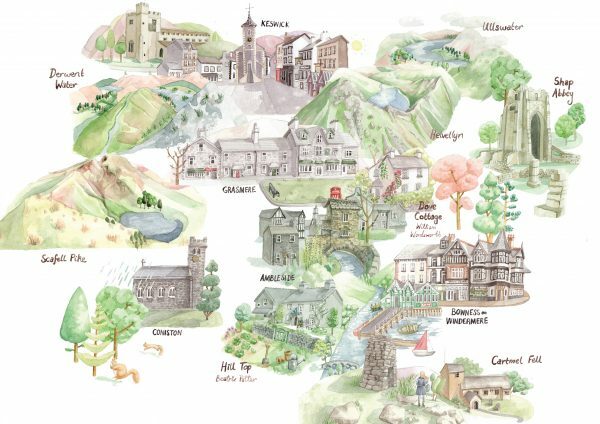 This was an exciting commission to produce a map of the lovely Lake District to accompany a performance of Cecil Armstrong Gibbs’s Symphony No 3 (West Morland) by The Australian Discovery Orchestra. The map will also contain interactive elements for the audience to engage with. The event will be live streamed internationally on the 14th August.